Fat Joe - Plenty Niggazzz Feat. T.I. 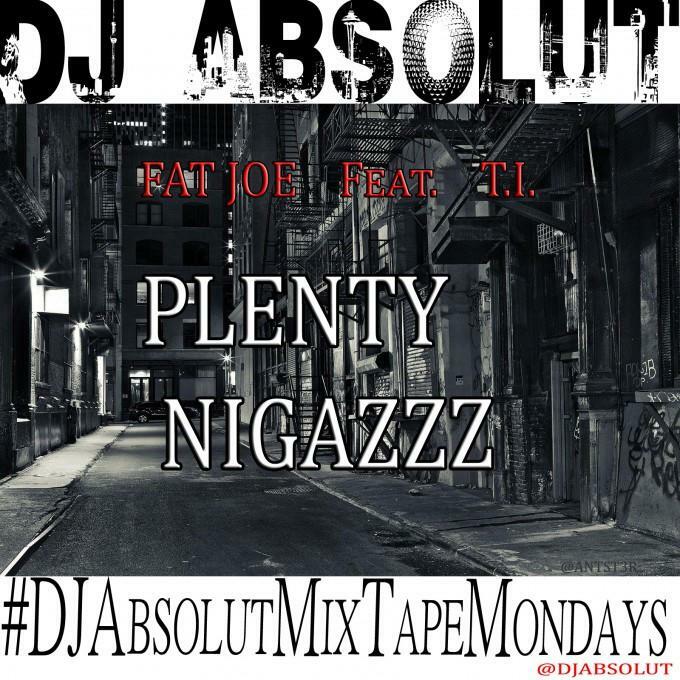 Home>New Songs>Fat Joe Songs> Fat Joe - Plenty Niggazzz Feat. T.I. DJ Absolut shares a Fat Joe x T.I. collaboration, "Plenty Niggazzz." A week ago, DJ Absolut dug into his crates and served up a remastered version of the forever-teased "If I Shoot You" remix. The mix features Raekwon, Havoc, Kanye West, and Consequence. Today he follows that up with another throwback gem, featuring a smaller line-up of Fat Joe and T.I. The record, "Plenty Niggazzz," is another one that has been teased in the past. It surfaced originally on Paul Wall's 2006 mixtape, On The Grind, however now Fat Joe takes over the record and there's no more Paul. Are you feeling it? How's it compare to the OG? SONGS Fat Joe - Plenty Niggazzz Feat. T.I.